Writing rut got you down? I feel ya. Sometimes it’s not a lack of ideas, but just being sick of sounding the same and not knowing how to shake up your writing. I was in the shower this morning brainstorming blog post ideas (because the majority of my brilliant ideas arrive with a good lather, rinse, repeat) and I got to thinking about sameness. Sameness in blog land, sameness in writing, sameness in online businesses. Are we all the same? I don’t think so, but one of the best way to separate yourself from the masses is by using your story and your voice to connect with your ideal audience. Of course, this can be easier said than done. Which is when it’s time to shake up your writing. Because when we’re busy trying to pump out content as quickly as possible, it can be easy to fall into a “sameness” rut. 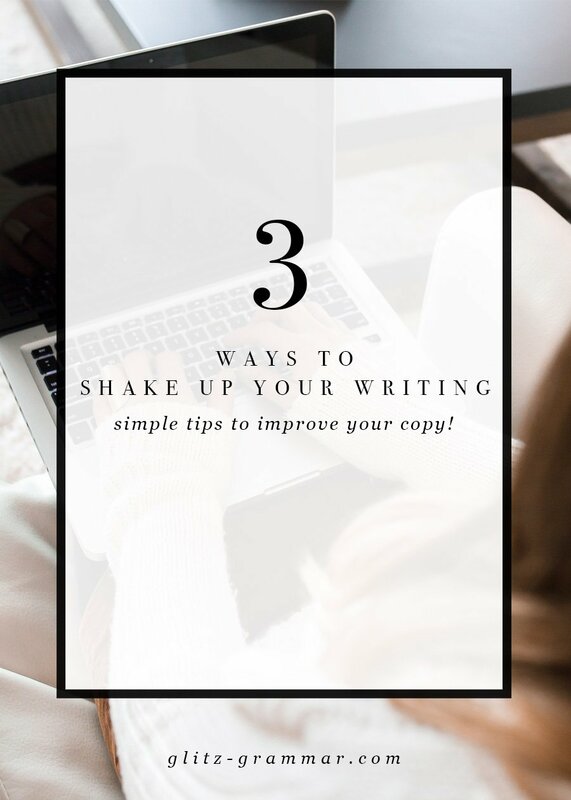 Here are my top 3 ways to shake up your writing. You know how you end up sounding like, and dressing like, those you surround yourself with? The same goes for writing. Whether you realize it or not, you end up absorbing a lot of the content you consume…and that will come out in your writing! One of the easiest ways to shake up your writing is to change what you’re reading. So if you’re only poring over non-fiction business books, it’s time to try some fantasy for a little while. Or if you tend to turn in with easy, breezy summer reads, try picking up something more serious. I’ve found that when I find myself “sounding” a certain way in my writing, the easiest way to make a shift is to read something fresh and absorb myself in a different voice. Try it, you may just be surprised at the results you get! Need to shake up your writing? Try reading something different! 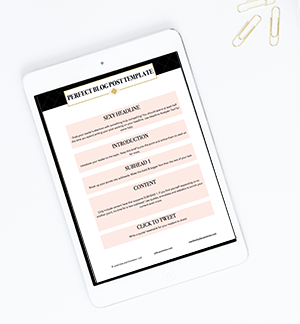 Whether you’re writing about how to rock the latest spring styles or doling out wedding planning tips, it can be tempting to put on that biz hat and sound, well, stuffy. The easiest solution to this is to infuse your story within whatever it is you’re writing. This is a great way to not only make a connection with your audience, but to set yourself apart from all of the content out there. Guest bloggers are a great way to not only give yourself a break, but to get some new ideas on how to write to your audience. If you’re looking to shake up your writing and feel like your copy has grown stale, try immersing yourself in something new to read, infusing your story within your copy and inviting guest bloggers to your site. These 3 tools will help you get a fresh perspective on your writing. 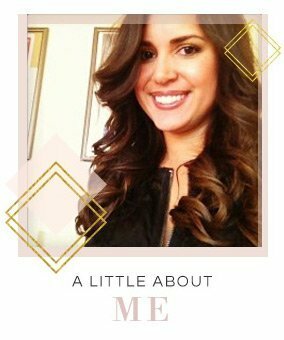 Thanks for the comment, Camilla! Yes, podcasts are inspiring too! I totally agree.